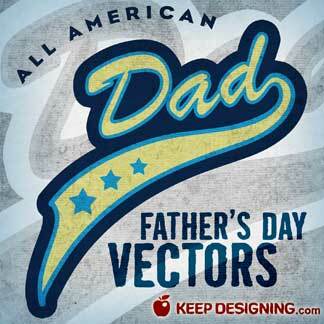 Father’s day is coming soon here in the states, so I thought these dad father’s day vectors would come in handy for some of you. Some of you designers might even be dad’s so consider this our fathers day gift to you. This free vector download can be used with adobe illustrator or any other vector based application. This artwork can be used for both personal and commercial works. Have fun! Hand drawn floral illustrations are a nice way of adding a unique touch to your designs. 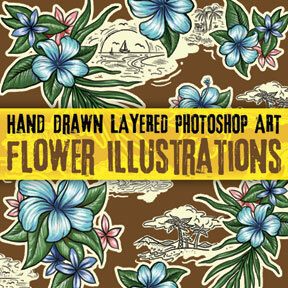 Today’s free download is a digitally painted layered photoshop file of floral bouquets and beach island life sketches. You can use the floral elements and beach sketches individually or use them collectively as a wallpaper. This high resolution photoshop file (2800 x 2800 pixels) can be used with any adobe photoshop application. This artwork can be used for both personal and commercial works. Enjoy! 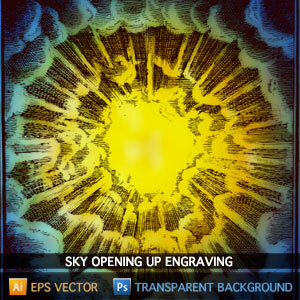 Here is a cool old vector engraving of the sky opening up with streaks of light and cloud shapes. It makes me think of comic book style art. Could be a cool background graphic for a cd cover or something. Adding color gives it some visual pop. Our friends at VintageVectors have granted us permission to post this awesome, classic vector art graphic. Here are some stylized bonsai tree photos for everyone. 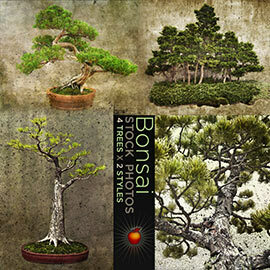 There are 8 stock photos in all, 4 bonsai trees with 2 stylistic photo treatments each. I created these around the time of this post using vintage images. I love bonsai trees so it was fun to experiment with textures and effects on the different images. It would be great if these made into some design project. 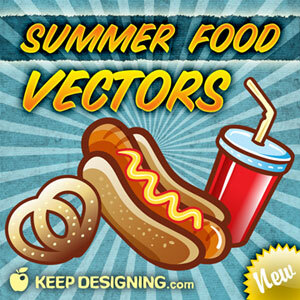 Summer Food Vectors are here. I’m so happy summertime is coming back soon- it’s time to shed my winter coat and drop the shovel. 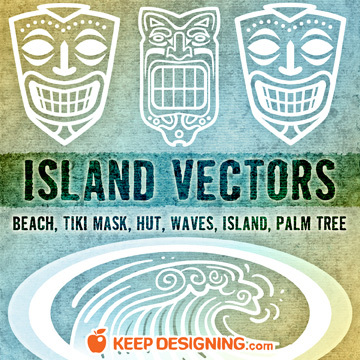 This means there will be more summer themed designs being worked on- and hopefully today’s free vectors can be part of those designs. Today’s free vectors include a hotdog vector, drink vector, and pretzel vector, all in various colors and angles.